The MIA Border Police of Georgia (Georgian: შსს საქართველოს სასაზღვრო პოლიცია) is a special service and law enforcement agency under the Ministry of Internal Affairs of Georgia and is responsible for the protection of the State border. 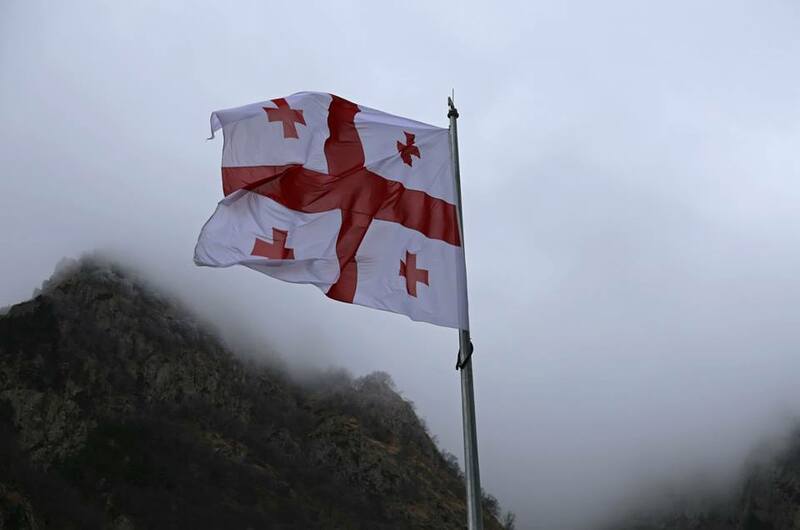 Georgia has borders totaling 1839 km with four countries (Republic of Turkey, Republic of Armenia, Republic of Azerbaijan and the Russian Federation). Georgian flag at the Lars customs checkpoint on the Georgian Military Road in the Greater Caucasus Mountains. 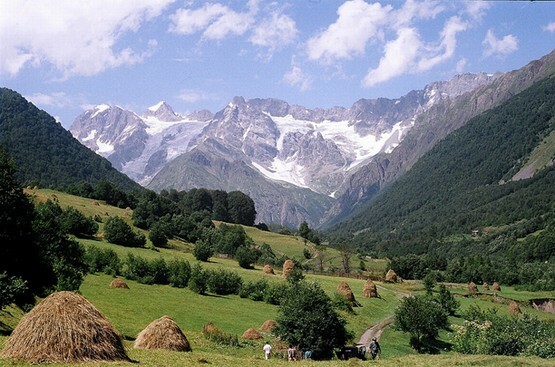 Georgia’s longest border (894 km) is with the Russian Federation along the crest of the Greater Caucasus Mountain range. 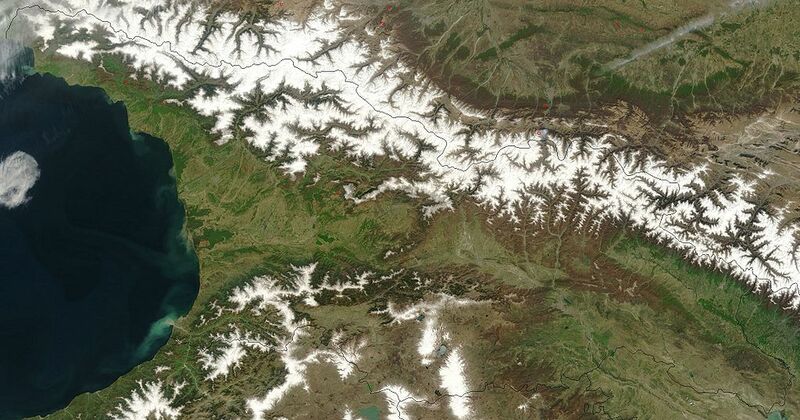 Satellite image showing Georgia’s northern border along the Greater Caucasus Mountain Range. Courtesy of NASA. Much of Georgia’s state border is rugged and patrolling it requires specialist vehicles. 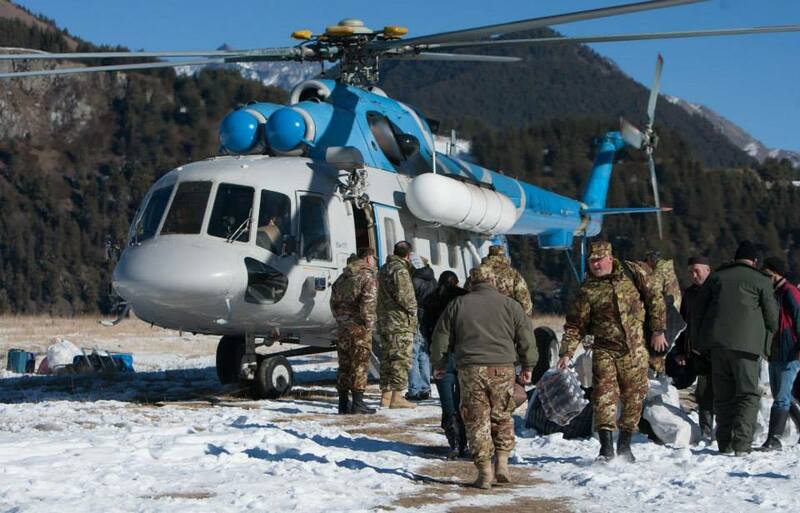 The northern border posts are often isolated by snow during winter and supplies are delivered by helicopter. 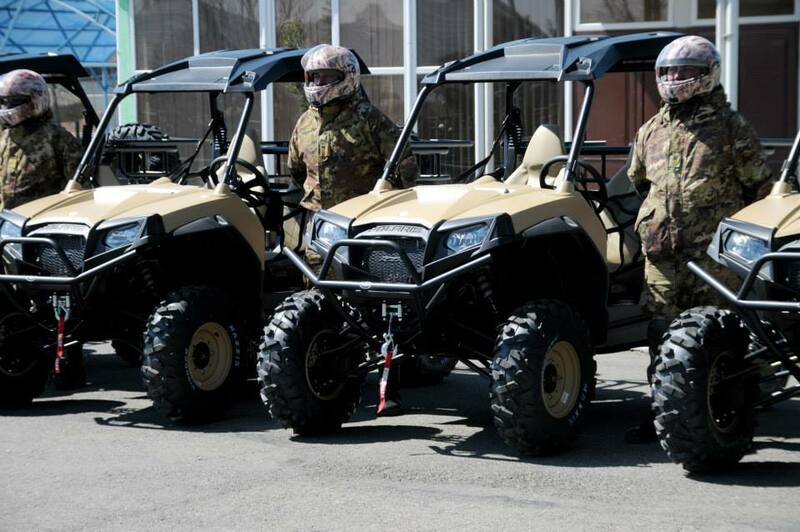 The Border Police agency consists of the Land Border Defense Department and the Coast Guard. 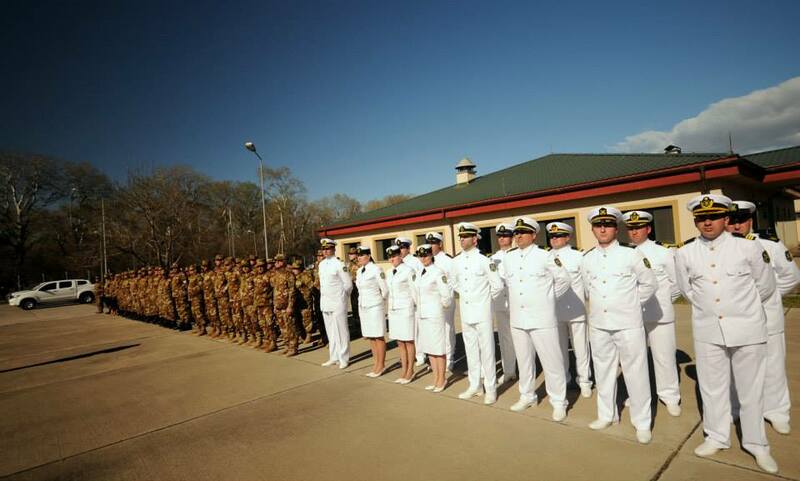 Members of the Land Border Defense Department and the Coast Guard. 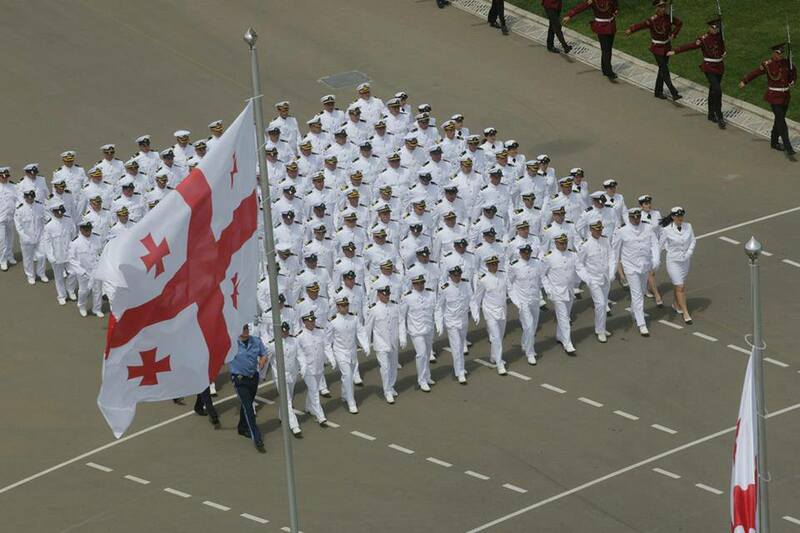 The Coast Guard is responsible for the protection of the Black Sea coast line of Georgia and Georgia’s territorial waters. 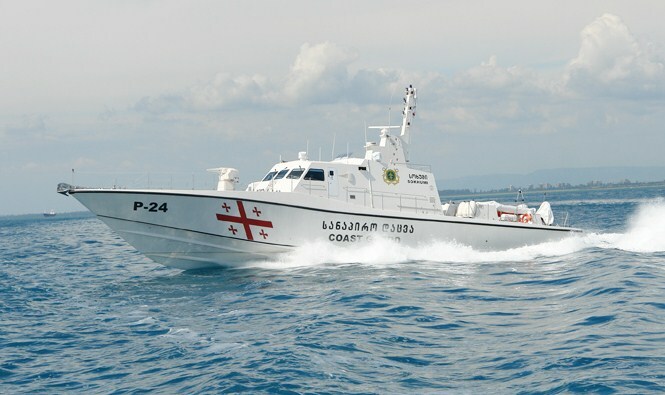 Fast patrol vessels and modern radar stations help to ensure the security of Georgia’s maritime territorial and economic zone. A Coast Guard vessel patrolling the territorial waters of Georgia. In case of war, the Coast Guard undertakes the functions of a navy. 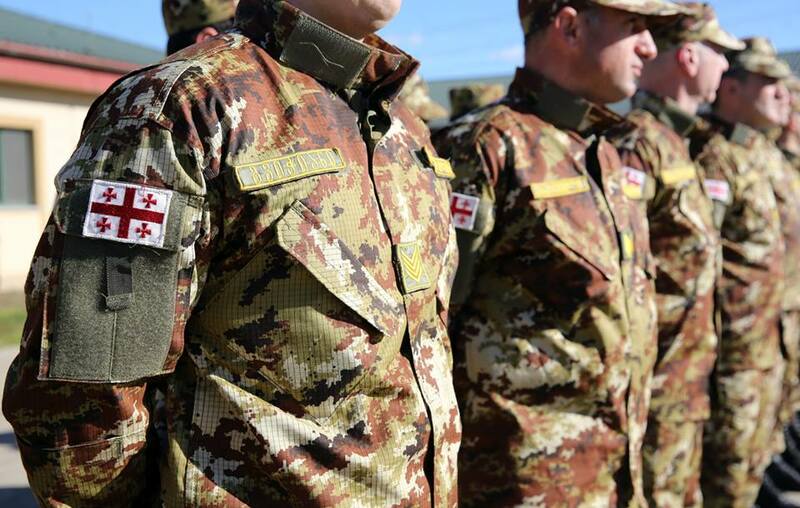 Georgia’s Border Police -protecting Georgia! Except where indicated, all photos are courtesy of the Ministry of Internal Affairs of Georgia.